This week’s Saturday G/45 Quads named a victor in each of the five sections. 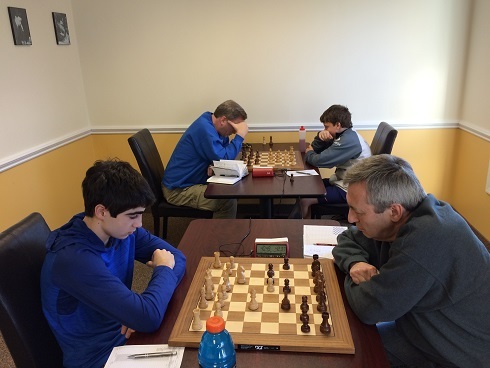 In the 1st section, Oliver Chernin took home first place after a win in the first round and draws on the second and third. 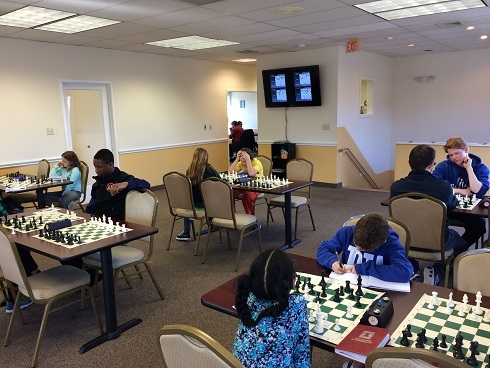 The second sections titled Joseph Bihlmeyer winner with 2.5/3 points after a draw in the first round. Andrew Rogozinski triumphed in the third sections winning all three rounds! In his second win of the weekend, Carl Scovens Jr. succeed in all three rounds of the fourth section. 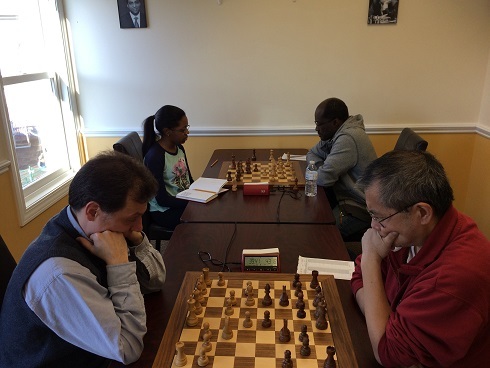 Finally, in the fifth section, Katherine Rattray played a remarkable game winning all three rounds! Congratulations to all the winners and participants! We hope to see you soon!